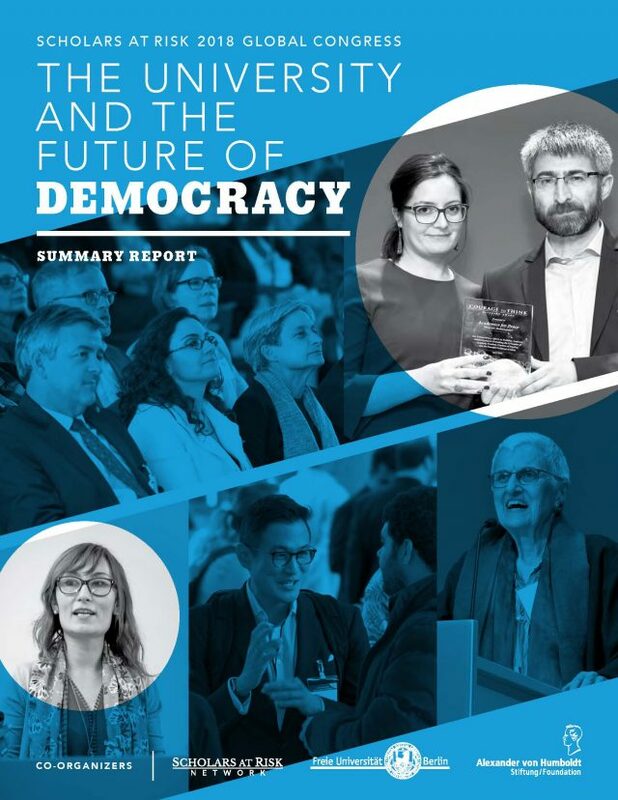 SAR is pleased to share the report of 2018 Global Congress, held April 23-26 in Berlin in partnership with the Alexander von Humboldt Foundation and Freie Universität Berlin. The 2018 Global Congress brought together over 500 participants from more than 60 countries for four days of workshops, keynotes, and panel discussions around the theme, The University and the Future of Democracy. We thank all those who participated and supported the 2018 Global Congress, and invite your feedback.